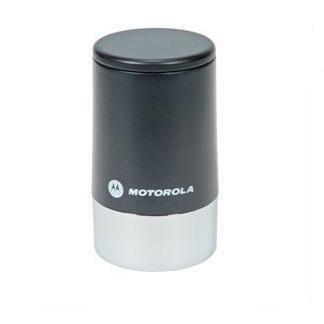 This motorcyle mount antenna is compatible with the APX mobile radio series. If the mobile is programmed with multiple RF bands, one mobile antenna is required for each band. Each frequency band has its own RF port.